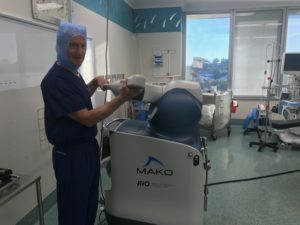 Mr Graham Forward is an early adopter of the MAKO Robotic Orthopaedic Surgery Technology. The robotic surgery is a major advance in precision joint replacement as the kinematics of the joint are restored. 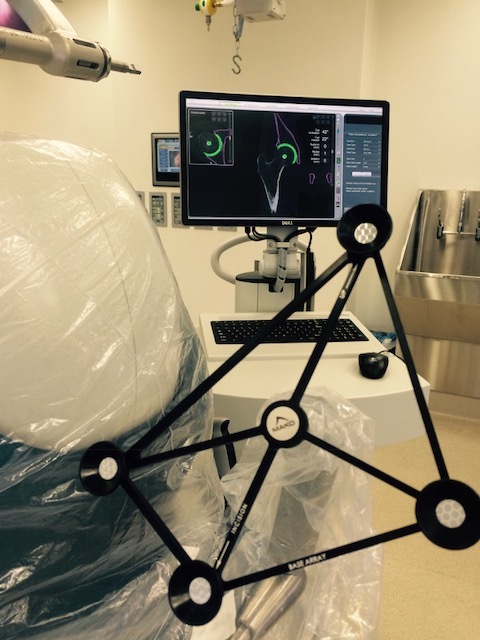 Uni compartmental knee replacement is back as the robot allows optimal sizing and component alignment. Patients are saying it feels like their own knee! 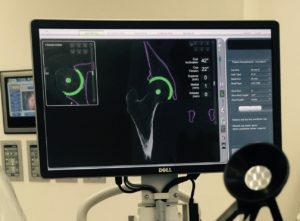 It takes a bit longer and uses more technology, but still no gaps for HBF patients* having their hip replacement and knee replacement using the MAKO Robot. * HBF no gap cover for doctors (including Mr Forward) who have agreed to charge the HBF gap cover fee.